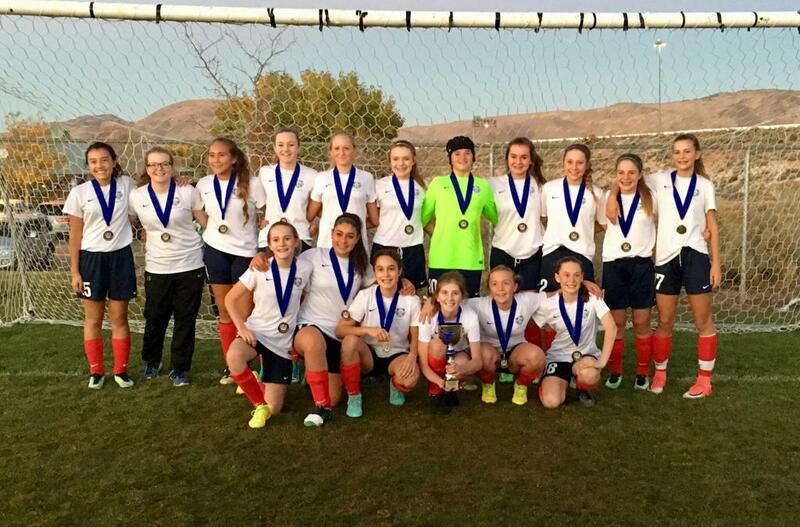 NEVADA UNITED is a Reno based soccer club for boys and girls aged six though high school. The vision of the Club is to develop every player to their highest potential, while cultivating a lifelong love and passion for the game and creating a community for all involved. 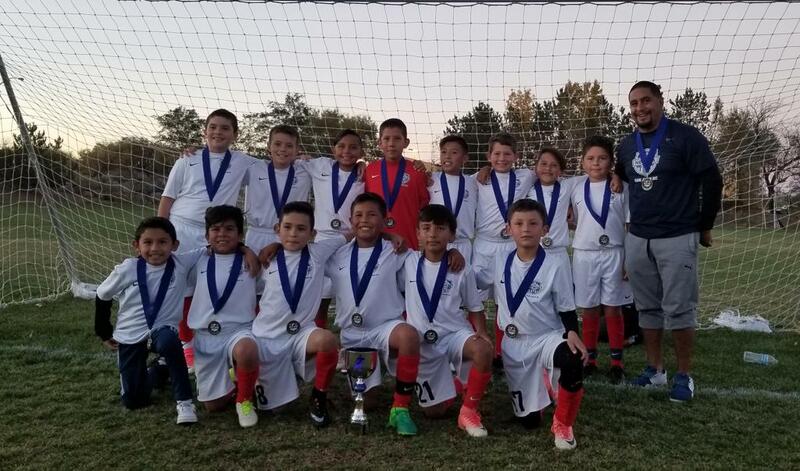 UNPRECEDENTED OPPORTUNITIES for youth soccer players in our area and exposure to the highest levels of the sport was the motivation behind this club. 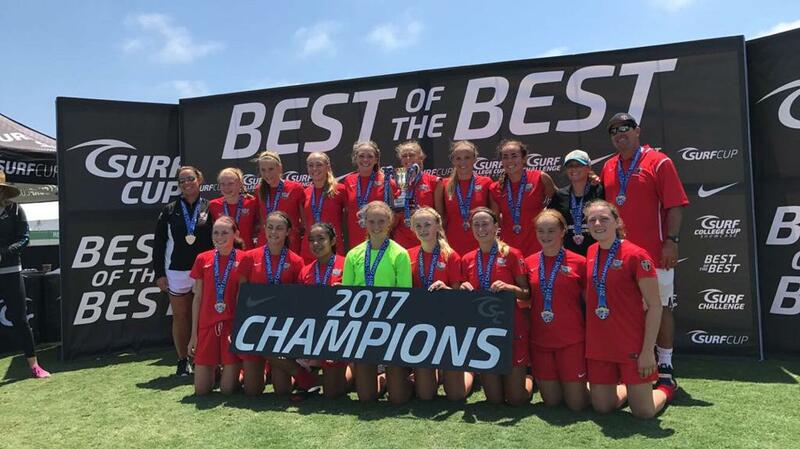 Teams and players will have the opportunity to participate in GBYSL and/or the NorCal Premier League as well as National Premier League (NPL) and Elite Girls National League (ECNL). OUR SUCCESS is not simply determined by wins and losses, but by the commitment of each athlete to strive to develop to their highest potential on and off the field! 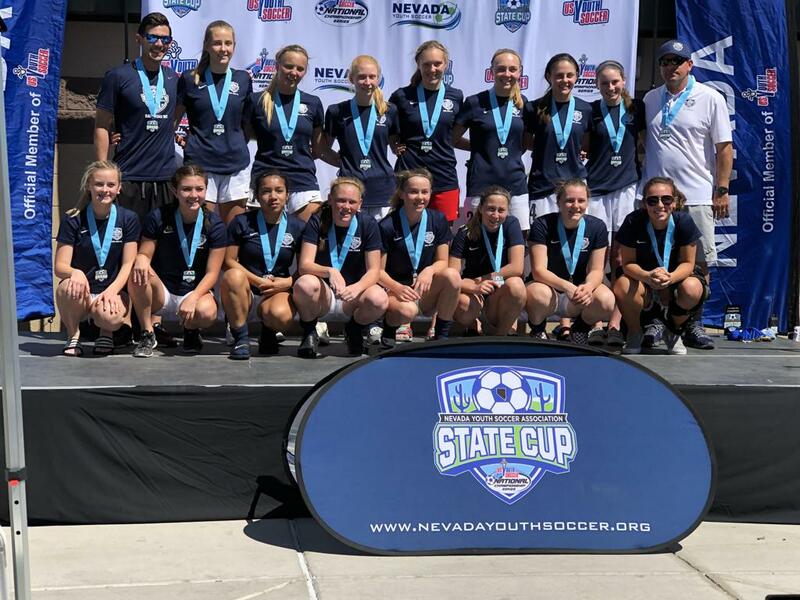 Nevada United's focus is on player development and technical skill building over the long run. We believe that success comes from hard work, quality instruction and a positive learning environment. We take into consideration that for our youth, playing soccer is often about fun, friends, competition, learning and a love of the game. The team is a family and the club is our home. 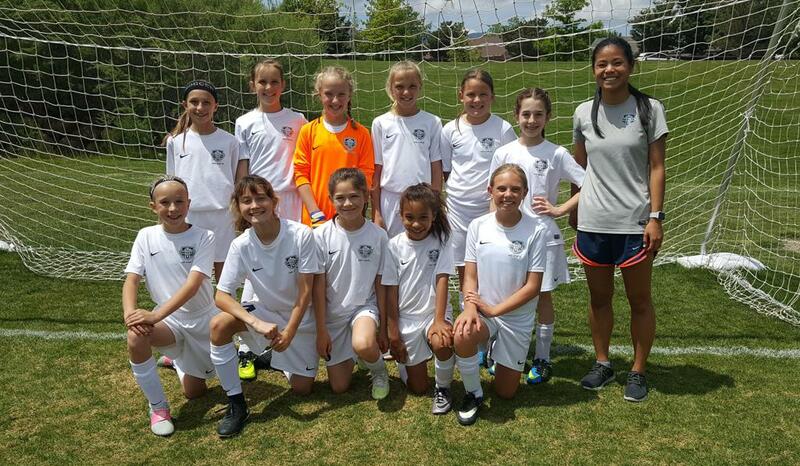 We embrace family values and our coaches build life long relationships with their players - years after playing club soccer our coaches receive invitations to weddings, graduations, baby showers and other milestones. 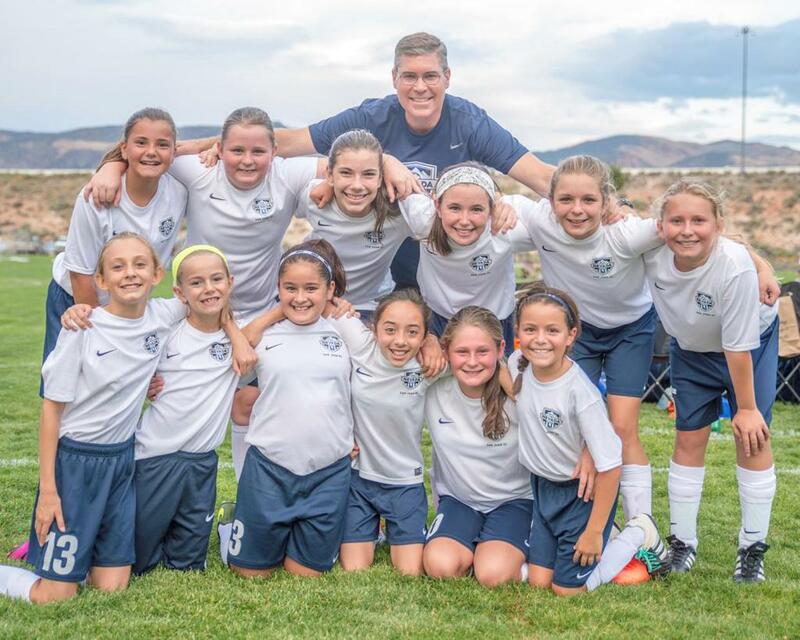 The bonds that exist between teammates, parents, and coaches at Nevada United are unparalleled in the community. 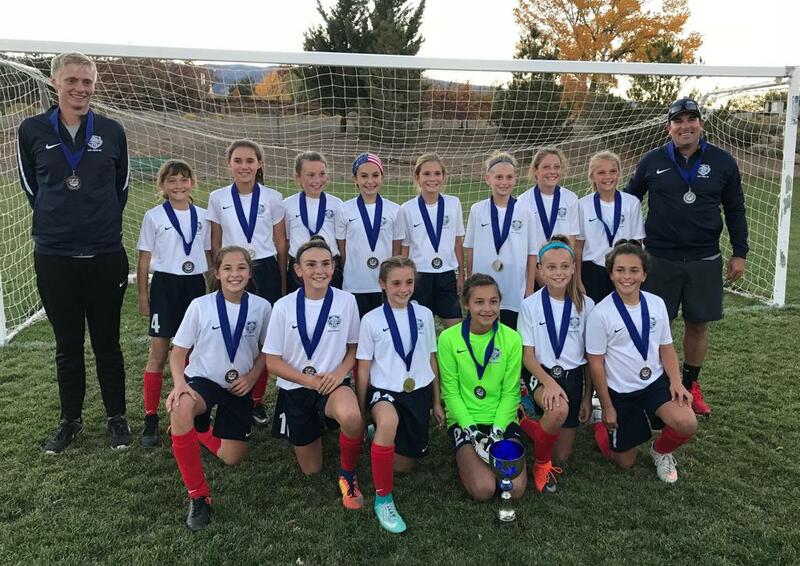 The key to our success in consistency and longevity, starting with DOC Marco Merlo who has been coaching soccer in Northern Nevada for 28 years. 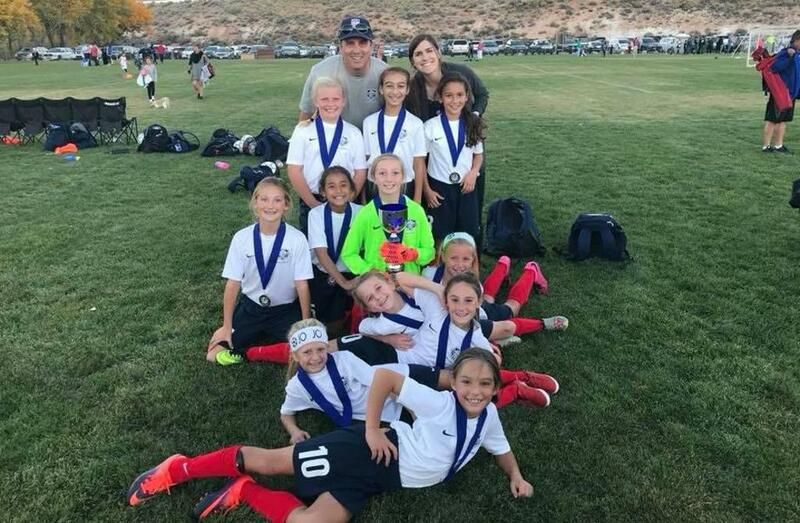 Marco has been a DOC for 12 combined years with Nevada United, formerly Sagebrush Soccer Club. In addition, he has coached at Galena high school for 20 years. 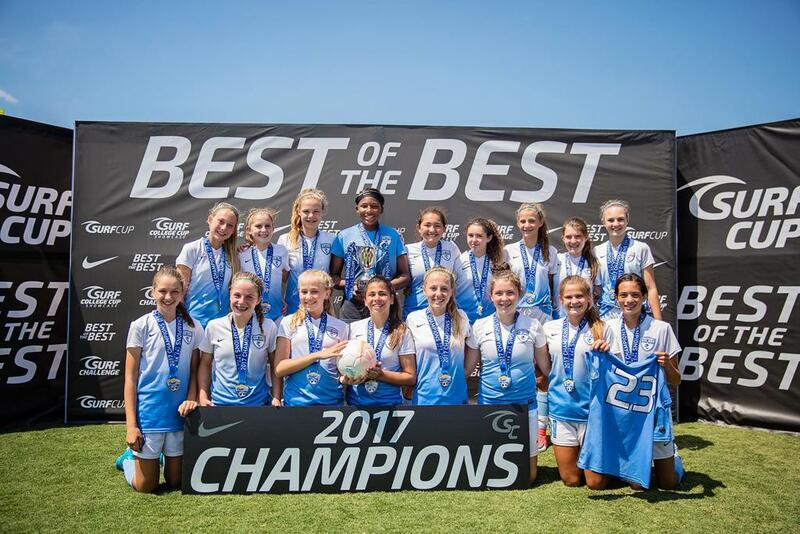 Region IV Champions 2 times (Region IV consists of Alaska, Arizona, California North, California South, Colorado, Hawaii, Idaho, Montana, Nevada, New Mexico, Oregon, Utah, Washington and Wyoming). 100+ players have graduated from our club and advanced to play in college including D1, D2 and Ivy League. We even have our own 1868/San Jose Earthquake-Kevin Partida. During Surf Cup play in ‘17 our club teams were watched by 100+ college coaches over 3 days. Show your Nevada United spirit year round. You'll find everything from sweat shirts to hats.